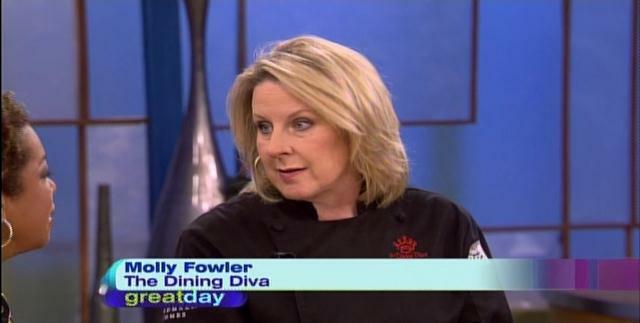 Molly hosts her own 30-minute television cooking show, All the Right Ingredients, which airs in Houston, on KHOU Channel 11, 11.2, and Comcast Cable 310. 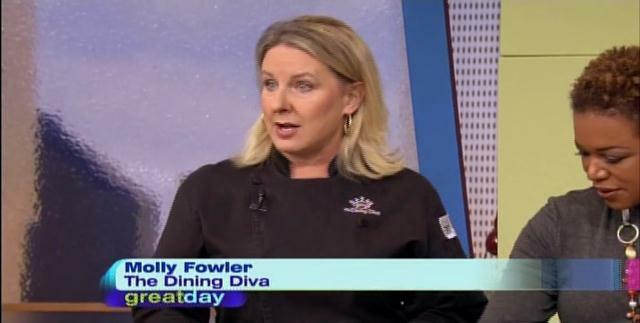 Molly is also a frequent guest on Great Day Houston and Carolina Kitchen in Asheville, NC. 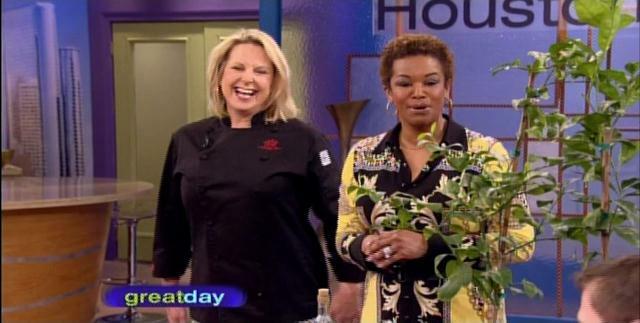 You can watch some of her Great Day appearances in the videos below and Carolina Kitchen appearances here. If you’d like to see Molly in person, please see our event calendar. If you’d like to hire Molly for your next television event, please contact us.